Jason’s Story: Former Division 1 Athlete and Actor Jason Hickey is putting his new tech to the test. Today, Jason runs Manduu America, the first EMS training facility in the United States. Manduu, headquartered in Vienna, Austria owns and operates the largest number EMS workout facilities throughout Europe. 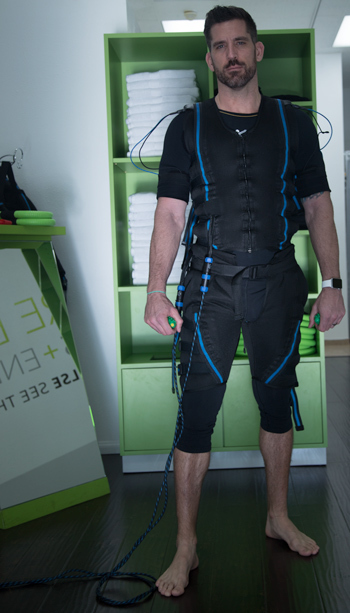 Electro-Muscle Stimulation or EMS for short is a new fitness and training technology that can give you an intensive full body workout in 15 mins. The popularity of EMS has been so well received in Europe, spreading across the continent like wildfire (100+ locations this year), Manduu decided to test it the United States. A full body workout in 15 minutes, this is something we needed to see for ourselves. Think about what that could mean. No more running to the gym, waiting for equipment, spending an hour or two of your life to get a workout. Heck we could use that time to do more, focus on other productive activities. 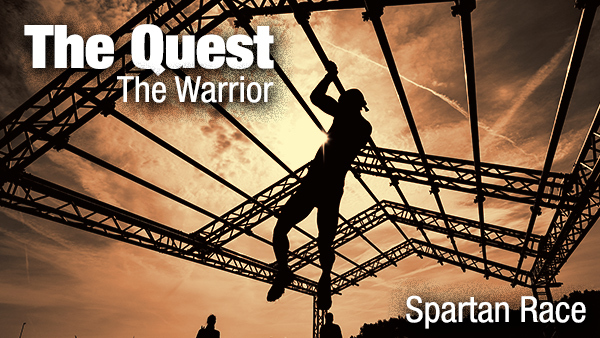 That’s why we asked Jason (and he immediately agreed) to take on The Quest. Now we’re not ready to through down our iron just yet, but it does make it Jet Plane Meets Horse and Carriage. The information the app supplies alone is like nothing we’ve seen before and rivals that what you can only get at some Olympic Training Facilities.